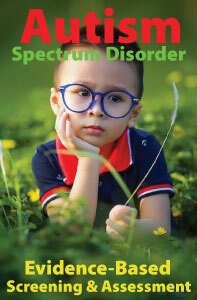 Autism spectrum disorder (ASD) is among the fastest growing diagnoses in the United States, affecting 1 in 68 children. Similarly, 8% of children ages 6–21 years receiving special education services are served under the autism eligibility category. Despite the dramatic increase in the prevalence of autism in our schools over the past decade, many estimates suggest many students are underidentified or identified and served under the other special education categories. 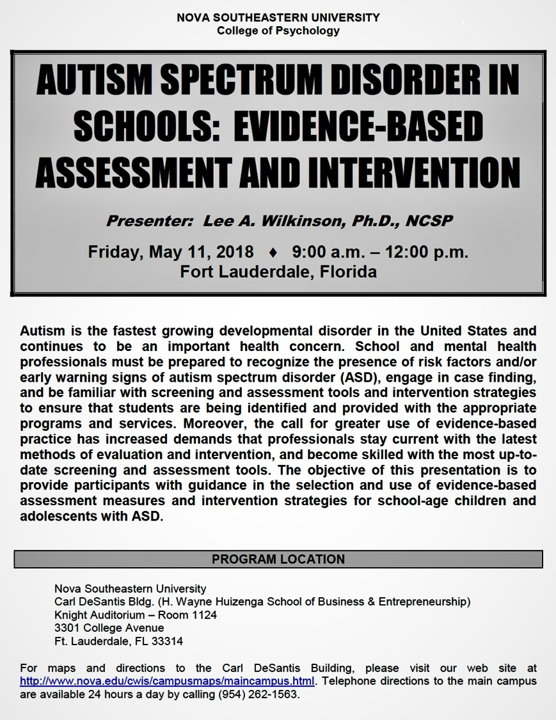 The objective of this workshop presentation is to provide participants with guidance in the selection and use of evidence-based assessment measures and intervention strategies for school-age children and adolescents with ASD. Approved by the National Association of School Psychologists (NASP) for 3-hrs of continuing professional development (CPD) credit. There is a growing literature documenting the social, employment, and mental health difficulties faced by adults with ASD. With the increasing rates of ASD diagnoses, the number of individuals with ASD entering adulthood each year is expected to double over the next 6 years. Although research indicates that outcomes are almost universally lower for adults on the autism spectrum compared to their peers, few longitudinal studies from childhood to adulthood have been conducted. Most studies have focused on the transition years from adolescence to young adulthood or on describing adult outcomes. While there is little research on the predictors of positive outcome, surveys completed for adults with ASD in middle adulthood who were diagnosed during childhood offers some important insights into the predictors of success (Klinger et al., 2015). Interviews were conducted with caregivers to gather information on employment status, quality of life, social isolation, mental health issues (such as anxiety, depression and mood), symptom severity, and language skills. Predictors included symptom severity, adaptive behavior (self-help skills), and language ability. Childhood predictors included symptom severity, adaptive behavior, and IQ. Analyses were conducted to examine predictors of adult outcome. Results indicated that current adaptive behavior was the single best predictor of adult outcome. Symptom severity and language ability had no impact on outcome. Adaptive behavior in childhood was an equally strong predictor of outcome (employment, social isolation, depression, and quality of life), regardless of symptom severity and childhood IQ. Adaptive behavior is the collection of conceptual, social, and practical activities and skills necessary for people to live independently and to function safely and appropriately in daily life. They include real life skills such as grooming, dressing, safety, meal-related activities, school rules, shopping, ability to work, money management, cleaning, making friends, social skills, navigational skills, and personal responsibility and other household tasks. It appears that these skills are more important than language, intellectual ability or the severity of autism symptoms when it comes to maintaining successful employment and achieving positive life outcomes. Both childhood and adult adaptive living skills were found to be strong, independent predictors of a wide variety of adult outcomes. Research indicates that children and youth with ASD consistently demonstrate adaptive behavior levels significantly lower than their measured intellectual ability. Many individuals on the autism spectrum are functionally impaired because they are unable to translate their cognitive abilities into efficient adaptive behavior. 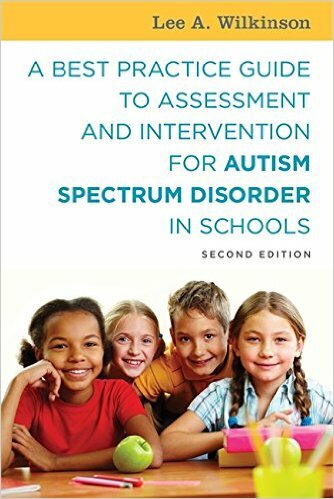 Adaptive behavior should be included as a core component in a comprehensive developmental assessment for students who have or are suspected of having autism spectrum disorder (Wilkinson, 2016). The use of a formal adaptive behavior measure allows the assessment team to determine the student’s level of functioning in daily tasks required to be successful in the home, community, and work place. This type of assessment will assist in transition planning and ensure the student has the necessary skills to be productive when he or she leaves the school environment. 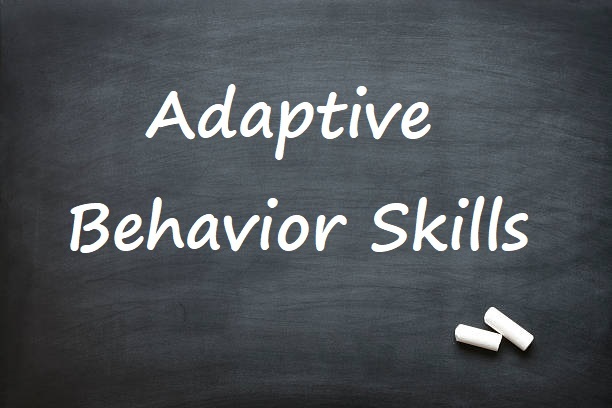 While teaching social interaction and communication skills has traditionally received the most attention, there is a critical need to emphasize the importance of improving adaptive behavior across the lifespan, regardless of symptom severity, IQ, and communication skills. This includes a focus on the practical life skills necessary for the growing number of adults on the spectrum to achieve success in employment and life satisfaction. Klinger, L. G., Klinger, M. R., Mussey, J. L., Thomas, S. P., Powell, P. S. (2015, 05). Correlates of middle adult outcome: A follow-up study of children diagnosed with ASD from 1970-1999. Paper presented at the 2015 International Meeting for Autism Research, Salt Lake City, UT.